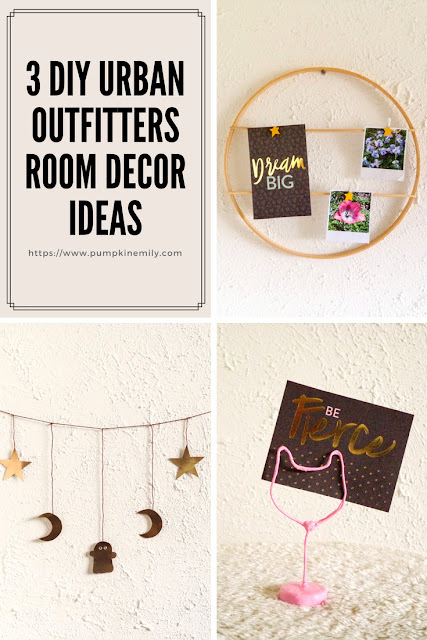 In the video I show you how to make three easy DIY room decor ideas that are inspired by Urban Outfitters. 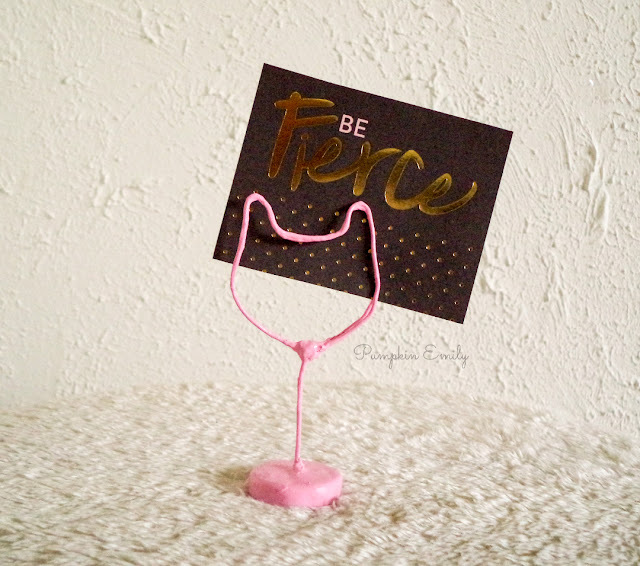 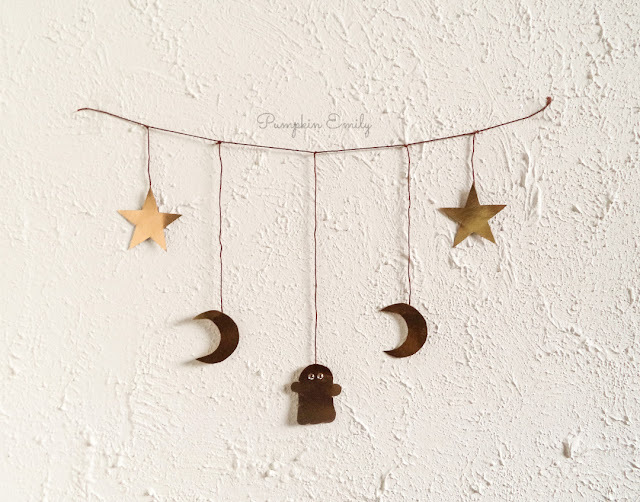 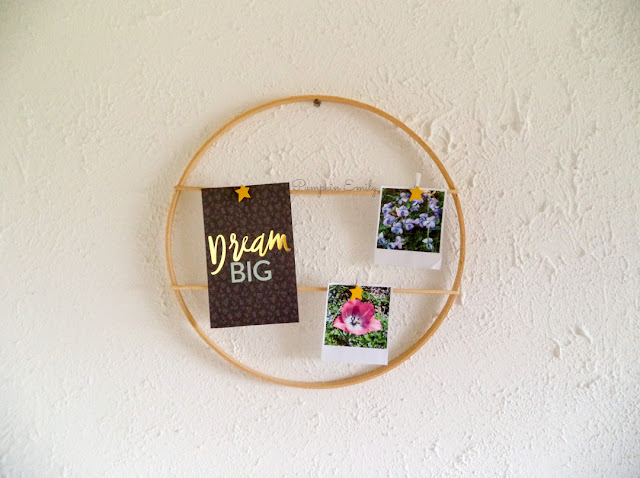 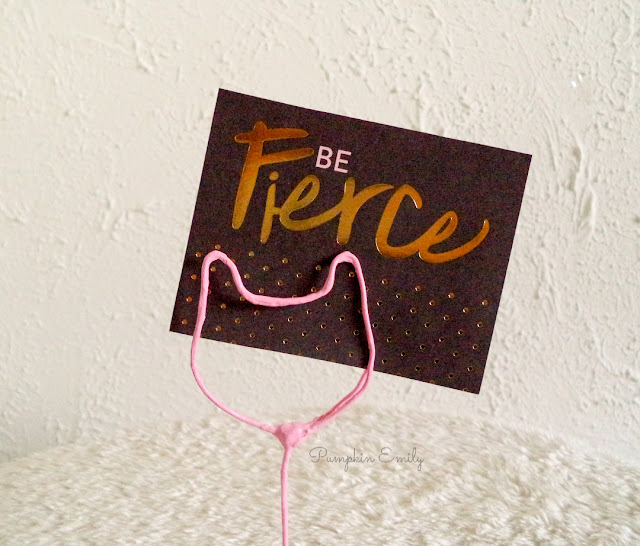 I'll show you how to make a hoop photo display, a banner, and how to make a wire photo holder. 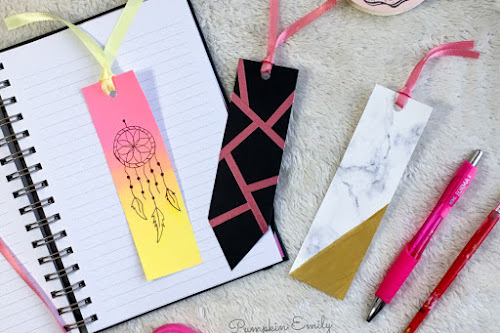 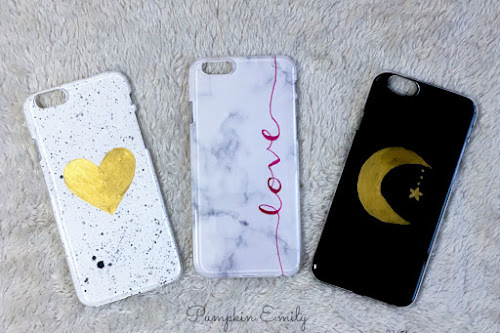 You can watch this video to learn how to make these ideas!